When the Marshfield Citizens Coastal Coalition started working on the flood insurance issue earlier this year, we understood that we would be up against something we could not do alone. So to understand the significance of starting a regional coastal group, we need to understand where we are on the issue right now. Since the inception of the Marshfield Citizens Coastal Coalition in early 2012, we have been meeting regularly with the Scituate Coastal Coalition. Earlier this year, they introduced us to the group Greater New Orleans Inc (GNO Inc), who was forming a national coalition to fight against higher insurance premiums. GNO Inc. has a full time, paid legislative staff and is the chamber of commerce for the New Orleans area. The national coalition they formed, called the Coalition for Sustainable Flood Insurance, is made up of coastal coalitions, government bodies, and other groups totaling roughly 200 organizations all over the country. We are unified by GNO Inc. and weekly conference calls about issues and next steps. With our collective efforts, and with the support of the entire Massachusetts Congressional delegation, the U.S. House of Representatives introduced H.R. 3370, a bill designed to put a four-year pause for MOST properties on the Biggert-Water Act’s higher rates. The bills goal is not, as some think, to end reform to the NFIP, which many agree needs to happen. But rather its goal is to give more time for the affordability study to make sure any reforms to flood insurance are affordable to homeowners. To describe which structures are protected and which are not under H.R. 3370 is lengthy. There is an easy to read chart to understand the legislation at our website under the downloads tab. H.R. 3370 is proposed legislation, and we are hoping to see it pass this year. There have been some news reports doubting its ability to pass. However, in last week’s conference call, GNO Inc, who testified to congress on the bill, is optimistic. Even if H.R. 3370 passes, and we get a four-year pause on some rate increases, the work has only just begun. 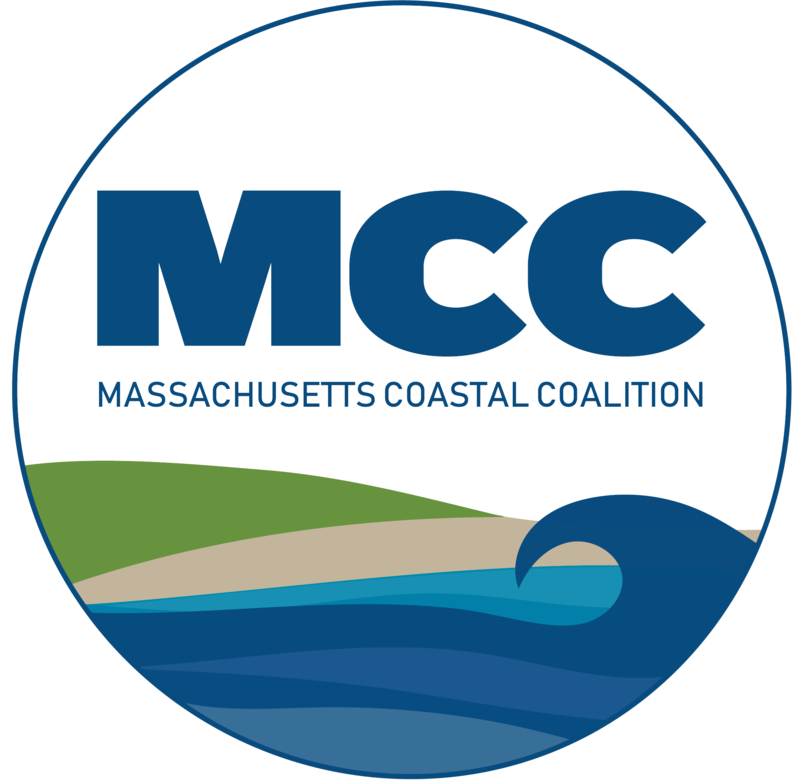 Back in early 2012, the Marshfield Citizens Coastal Coalition and the Scituate Coastal Coalition joined forces to form the South East Regional Coastal Coalition (SERCC). The coalitions goals were to unite communities in all of southeastern Massachusetts on coastal issues. However, lacking a strong coastal regional issue, and lack of participation from communities, the group stopped meeting. For the Marshfield and Scituate Coastal Coalitions, the idea of having a regional group never died. We have been told several times by our State Representative Jim Cantwell that there is much more power in a regional voice than individually as one coalition. So, a few weeks ago when H.R. 3370 was first introduced, GNO Inc started outlining how the national coalition would be holding bi-annual meetings in 2014. It also became clear that as a local and national coalition, we had made a blue print for other communities to follow that are dealing with or will be dealing with re-mapping and legislation. And as the Marshfield Citizens Coastal Coalition met with the Scituate Coastal Coalition, we realized we had a wealth of information to share with communities dealing with the same issues we are. It simply made sense to once again start the SERCC. Our first meeting was November 21st, where we had four communities represented. Before the meeting and since, we have had commitments from at least ten other communities, from Weymouth to Falmouth, down to Mattapoisett and even Rhode Island, to be active members and participate regularly in SERCC meetings. While we are just getting started, we hope to focus on issues from how FEMA does mapping, to writing the legislation that will replace Biggert-Waters at the end of the four-year pause H.R. 3370 offers. The Marshfield Citizens Coastal Coalition has agreed to sponsor meetings for the time being, and will be starting a SERCC website. But for now, to get involved, email us at info@marshfieldcoastalcoalition.org, and visit www.marshfieldcoastalcoalition.org. The SERCC will be meeting in December, time and date to be determined.